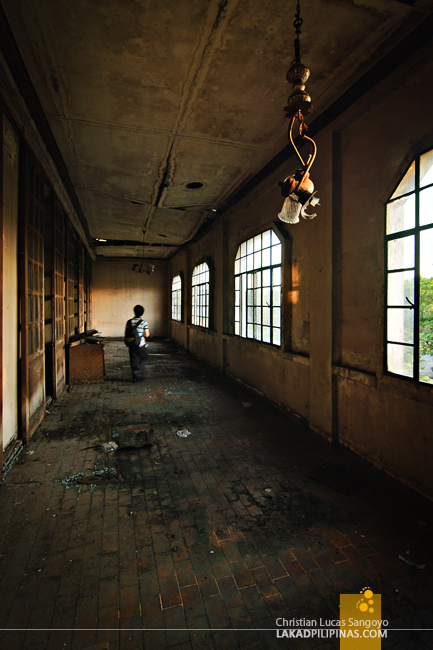 Like grave raiders on a Steven Spielberg movie, we silently moved through the dilapidated halls of the Manila Metropolitan Theater; our steps creepily echoing through its deserted corridors, our flashlights criss-crossing through dark cobwebbed corners. The MET, as it is usually referred to, has not always been this way. 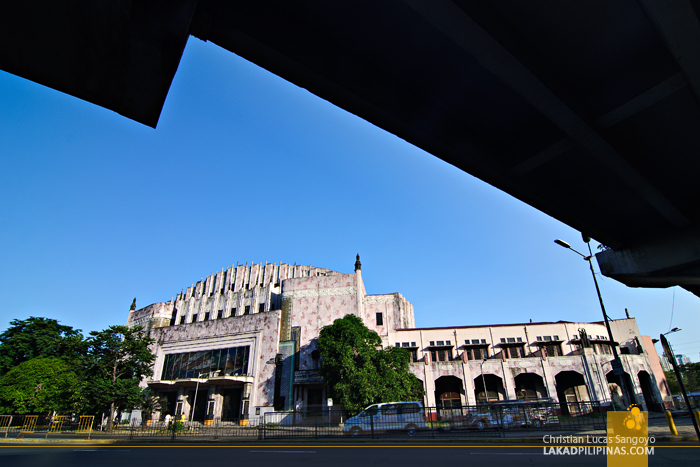 The Manila Metropolitan Theater used to be revered as the Grand Old Dame of Manila Theater. 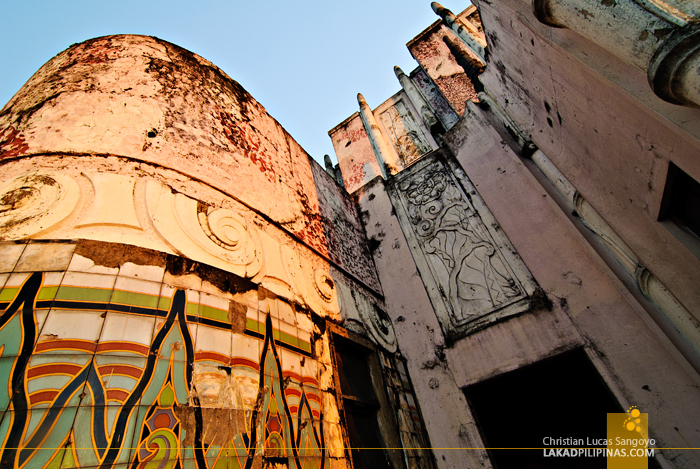 This Art Deco gem was once the center of cultural expression in the country before the Cultural Center of the Philippines was built. Constructed on the northernmost side of Mehan Garden, it stands on the same grounds where a Spanish-era theater once stood, the Teatro del Principe Alfonso XII; one of the oldest, if probably not the oldest of its kind in the country. The MET is designed by the same architect that did the nearby Manila Central Post Office and Jones Bridge, Juan Arellano. 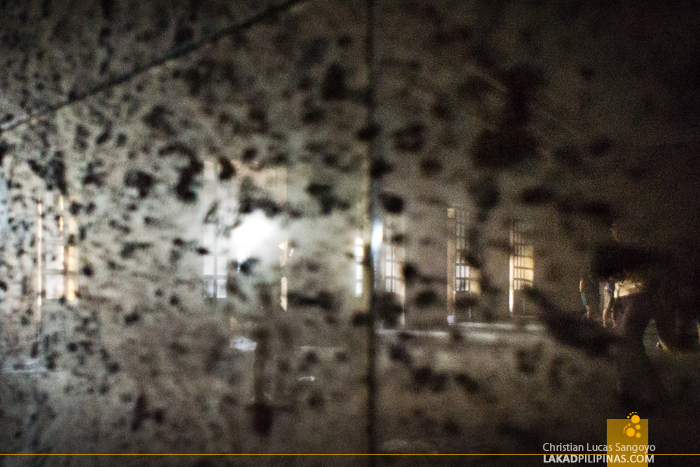 Where beauty and splendor once held sway, darkness and squalor now reigns. 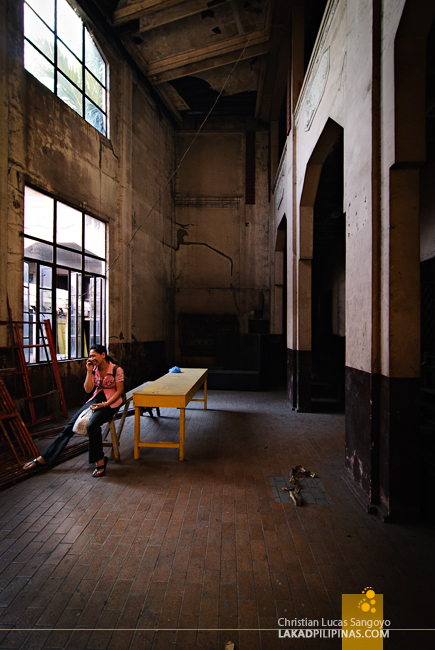 Inaugurated during the American Colonial period in the Philippines, The Manila Metropolitan Theater’s history of death and rebirths can probably be recounted longer than you can spell the word restoration in a single minute. The years between 1930’s and 40’s is considered to be the theater’s heyday. Zarzuelas, a Spanish form of a lyric-dramatic genre that alternates between spoken and sung scenes, numerous plays and grand dramas used to unfold beneath its stepped-vaulted ceiling. That was before it was partially destroyed during the retaking of Manila by American forces during the Japanese occupation. It was reconstructed by the Americans but it was never the same. 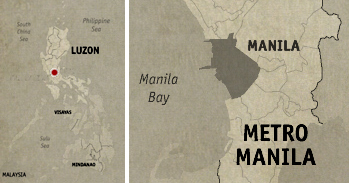 A gamut of ill mix-usage including an ice cream parlor, a boxing arena, a gay club house and families upon families of informal settlers slowly crept where culture once resided. As the seventies closed, the MET was once again restored to its former glory. During this period, Ate Vi and her sultry tanga ruled its stage with the weekly Vilma Variety Show. Awards nights were held and a number of plays were performed until GSIS and the City of Manila had a dispute over its ownership in the mid-nineties. This tug-of-war shook the theater to its foundation, and once more, closed it down. The last time its walls saw the glitzy lights of a performance was in 2011, a year after the theater was given the recognition of being a National Treasure. Filipino rock band, Wolfgang, shook its auditorium then with screaming fans. But that was more than three years ago. To this day, I still feel a deep regret in being unable to attend that concert. 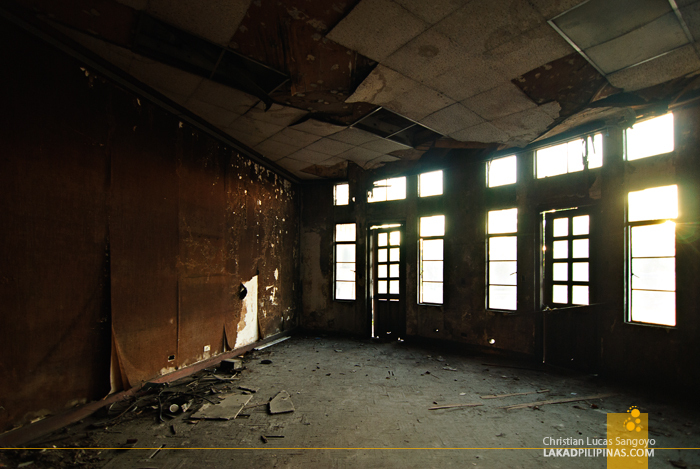 Now, the Metropolitan Theater is back to its derelict state. Buzz of restoring it back to its former Art Deco glory has been going on and off among social media circles almost every year, but nothing really concrete has been achieved. 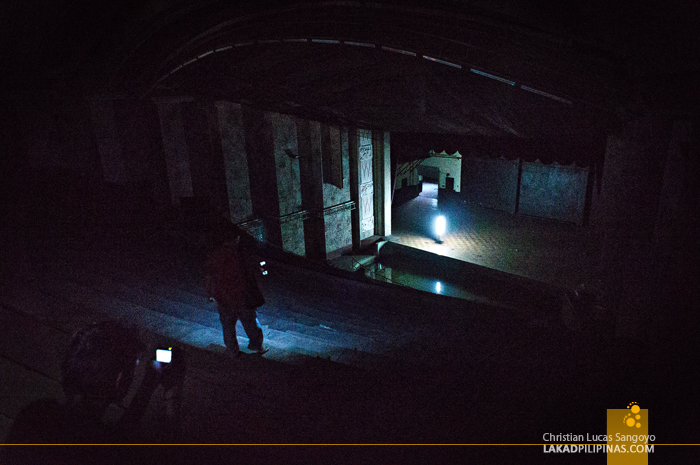 With an estimation of 350 to 500 million pesos in restoration cost, one can see exactly where the problem lies. As we crept through numerous desolate hallways, we came upon the once grand lobby of the MET. 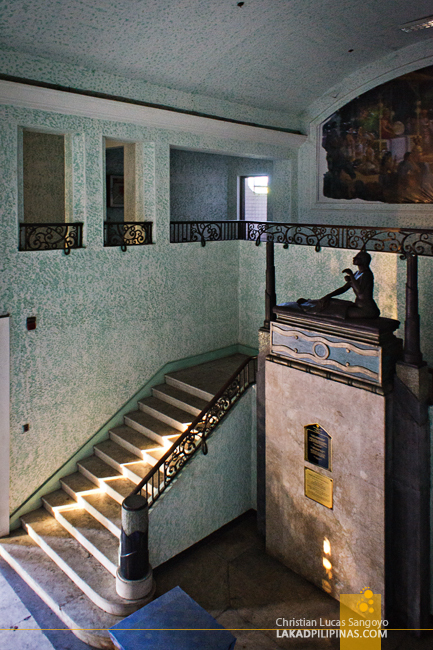 The two Amorsolo paintings which once graced its walls were now long gone, kept at the GSIS Museum at the moment. But still, one can see the ghost of splendor that the theater once exuded. The multi-colored mottled walls, the intricate bas-reliefs, the sensual sculptures, the lush grill-work. 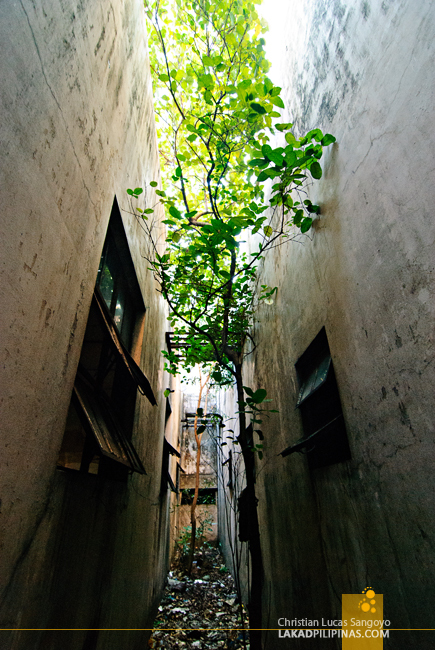 Eventually, I emerged into the parapets of the once great theater. 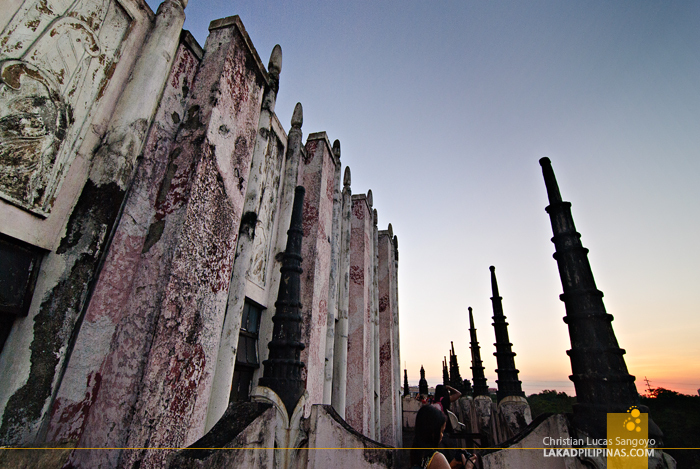 The sun was setting on the horizon of Manila, its Ankor Wat-inspired spires topping its facade silhouetted against the coming evening. 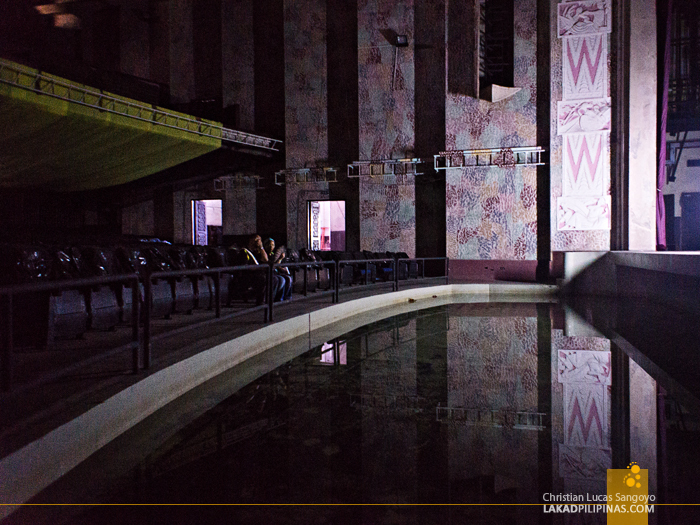 The inevitable darkness punctuated the sad state of the Manila Metropolitan Theater. I gazed up, admiring its intricate details, silently hoping that this historic building would not be forgotten, that its people would not let it be torn down and that the time would come when lights would once again glimmer through its windows; the Grand Old Dame once again shining like a bright gem against the dark and busy Manila nights. Did you know that this is the first structure in Manila to have air conditioning.. Last time I was there was in my high school during an Ibong Adarna play, its just too sad to see it like this. hopefully it would be restored to its former glory.